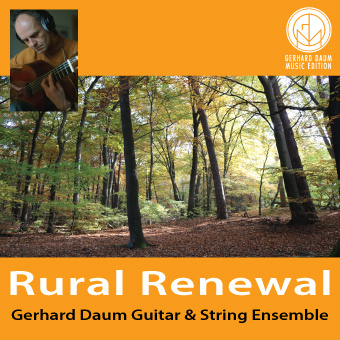 The award winning film music composer Gerhard Daum writes music for US and European films and TV, successfully blending the musical spirit of the two continents to create a fresh and unique voice. Welcome to my home page! Every story and every film is different - welcome to my film music page. Please take a look around my recent work for film and TV. Enjoy the tour and if you are interested in commissioning my work please contact me. Please take a look at my catalog of high concept production music for films, trailers, games, and commercials. You like to license my music for your project - just go to the contact page and choose the agent for your territory.